Sententia Learning Inc. is a custom learning solutions and business consulting company that supports progressive organizations to enhance their talent development initiatives and business planning needs. We design and develop customized Learning content to meet our clients’ human resource development and employee engagement needs. 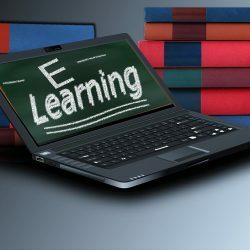 Our education and training solutions can be delivered through print media, eLearning, mobile learning, podcasts, video based learning, classroom workshops, on-the-job training and blended learning solutions. At Sententia, we are committed to putting in extensive thought and focus on the ultimate purpose of each project that we undertake. Our aim is to provide you with high quality, leading edge content development ideas and methodologies. We develop engaging learning content based on adult learning principles aligned to employees’ learning styles. Our content is developed after extensive discussions with you to ensure that learning objectives achieve business objectives. 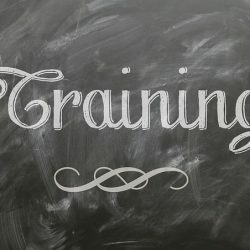 With more than 10 years of experience, our team of instructional designers, graphic designers, business consultants and project managers has expertise in Training Needs Analysis (TNA), recommending the appropriate delivery methodology and developing a learning strategy that will meet your budgetary, time and business needs.